Human Endeavour will lead a ‘Documentary photography research-led project’ workshop in Derby. As part of the 2nd Collectives Encounter at Format11, Human Endeavour collective will give 1.5-day workshop in Derby. The Collective will present their project ‘Degeneration‘ and show the processes behind making the work through a talk and practice-based session. ‘Degeneration’ will be shown as part of the Collectives Encounter exhibition ‘The Flâneur‘. The workshop is to help support this ongoing project and involve local residents who are interested in photography to produce new work around this theme. 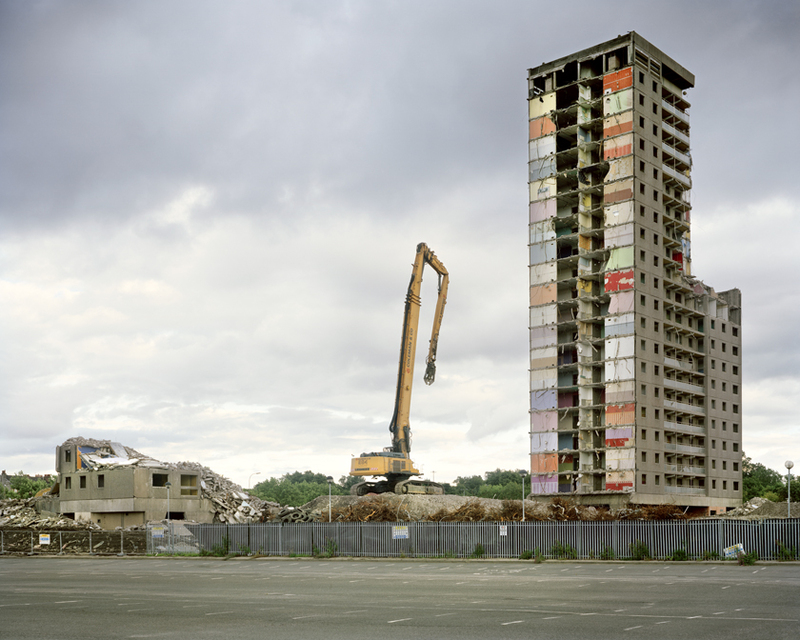 First session (11th February 2011 / 7-9.30pm): Human Endeavour will outline their project ‘Degeneration’ (processes involved in making the work and the use of large format photography camera). Second session (12th February 2011 / 10am-1pm): participants will take part in a practice based session, taking photographs in Derby. Third session (12 February / 2-6pm): participants will show and discuss their work and receive support and feedback from Human Endeavour photographers.